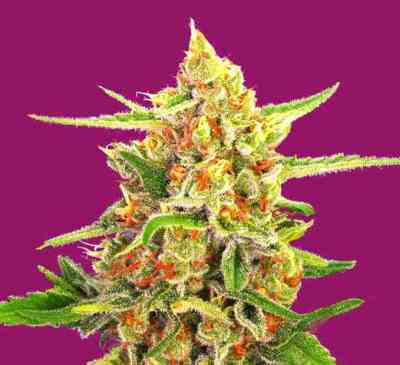 With this version of the Oldtimers Haze, we are offering you a selection of green phenotypes. 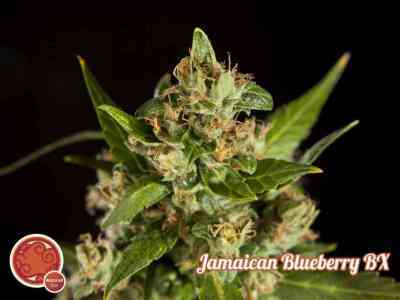 Their influence is mainly from Thai and southern Indian sativas original genotype of Haze population. 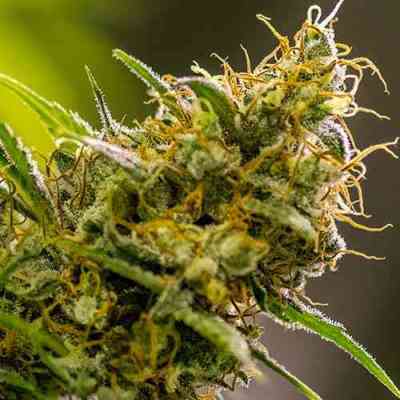 Green Haze is different from Purple Haze because it is completely green when ripe (even though the flowering takes place also with low temperatures) and it has delicate aromas of mature tropical fruits. GENETICS: 100 % sativa. Hybrid of tropical sativa from the 70’s, mainly Mexican, Indian from Kerala and Thai. FLOWERING: 16-20 weeks. December / January. 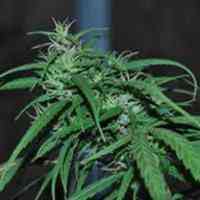 STRUCTURE: Extreme tropical sativa with a very thin pale green leaf. Very thin and flexible stems that withstand the worst downpours and blizzards. BOUQUET: Woody, incense and mature mango. Old school sativa aroma. HIGH: Psychedelic sweeping and stimulating high without tolerance limits. 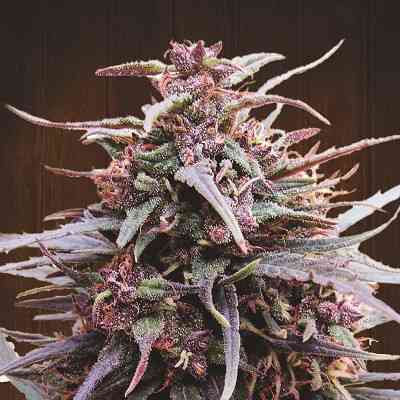 GROWING TIPS: For indoor growing, we mostly recommend her for extreme sativa lovers or for breeding projects or seed production. For outdoor growing, it requires a tropical or subtropical climate in order to reach its full potential. However, it can be easily bred within latitudes of 20º-35º, where we recommend a warm and coastal climate. The use of a greenhouse is very helpful for the ripening in non-tropical latitudes. It requires medium-low levels of nutrients, especially of Nitrogen. For outdoor growing, it’s best to mix a good base of organic soil rich in guano and humus, and then plant the seeds in a sunny place and leave them to grow at their own rhythm almost without using fertilizers or stimulators.